2009 now started, it's time for 2008's analysis. 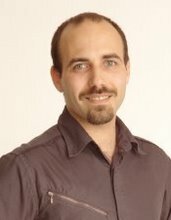 In the email business, one of the main 2008 events was the McColo takedown. 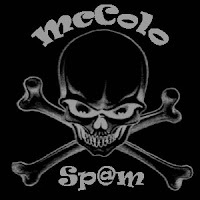 McColo was one of the main (if not THE main) ISP for malware and botnet. This company was closed down by the two upstream providers. One of the immediate effect of this takedown: Spam in the world suddenly dropped... by 70%.